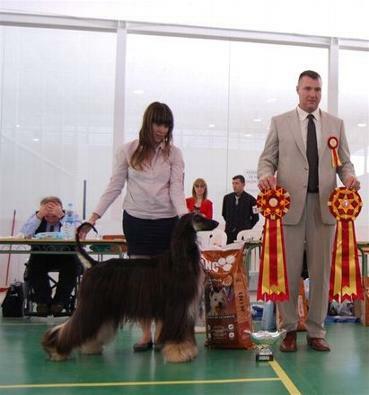 19 - 12 - 2010 International Show "CHRISTMAS CUP 2010" Lithuania. 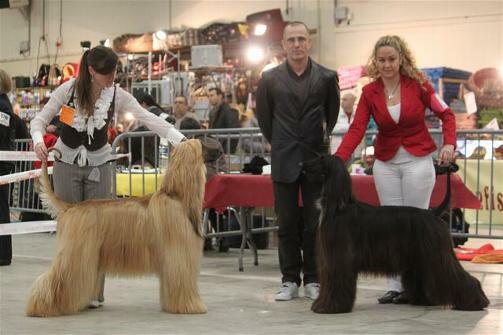 Multi Ch.Golddragon Dior Josephine "Patty" wins again the CAC-CACIB BOB. Judge D. Saija Juutilainen. Finland. 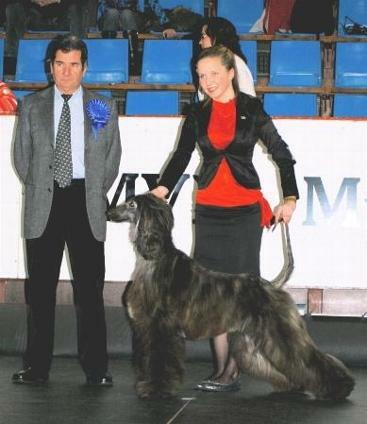 18 -12 -2010. International Show "VINLIUS WINTER 2010" Lithuania. 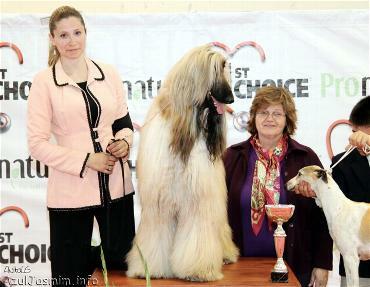 Multi Ch.Golddragon Dior Josephine "Patty" wins in this Show CAC-CACIB BOB & RBOG, "Patty" is now LITHUANIAN CHAMPION!! Judge D, Birgitta Svarstad. Sweden. 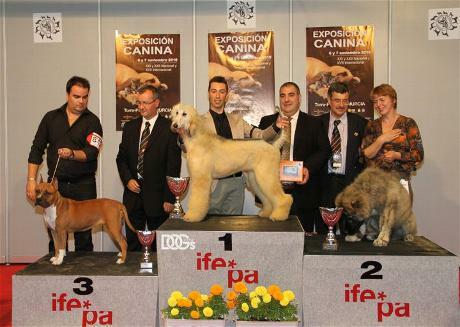 4 December 2010. International Show Alicante - Spain. 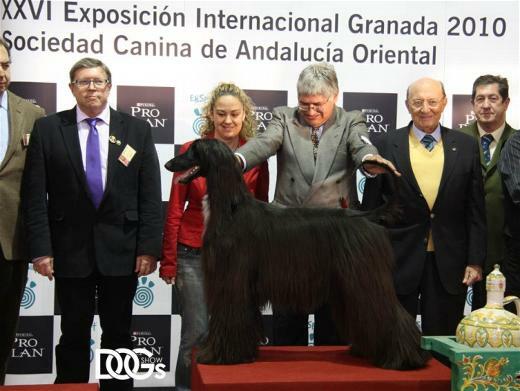 Multi Ch.Shou Gerat Hijaker Flies to Golddragon " Vladimir" wins the Champion class with CACIB finishing the INTERNATIONAL CHAMPION TITLE!! 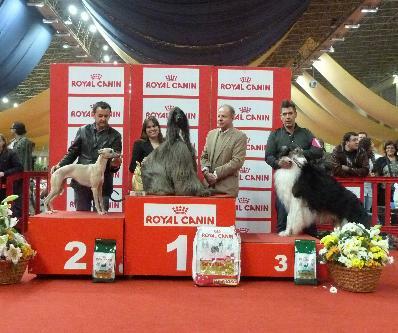 Jr.Ch.Golddragon Lady GaGa wins the third CAC & RCACIB recovering the CACIB. Multi Ch.Golddragon Night on the Beach "Jive" wins the BOS Best absolute female!!!!!! 20 - 11 - 2010 Exposicion Internacional de Castres - Francia . 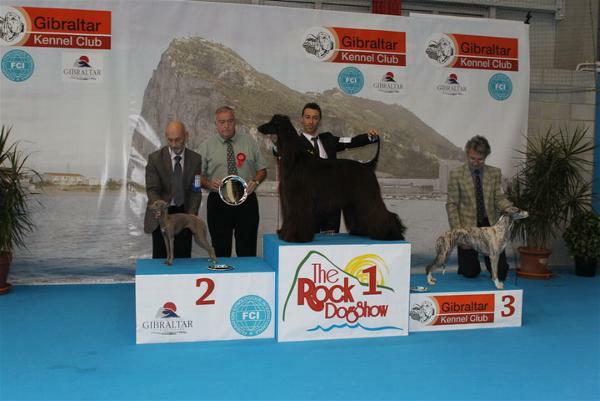 Multi Ch.Golddragon Night on the Beach "Jive" ha ganado el CAC - CACIB mejor hembra, punto especial para el titulo de Campeonato Frances!!!! 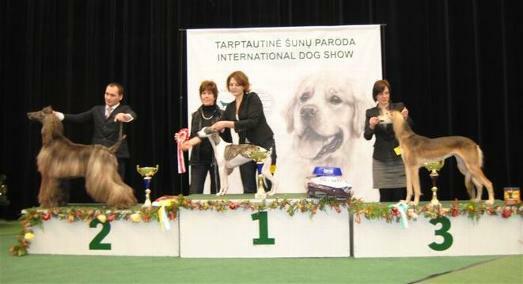 14 th November 2010. International Show Braga - Portugal. 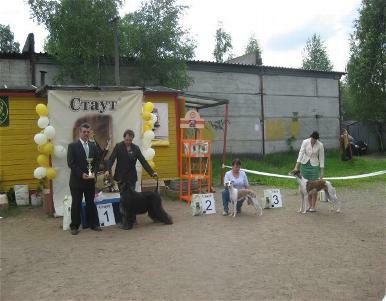 Judge : Mr.Unto Timonen (Finland). 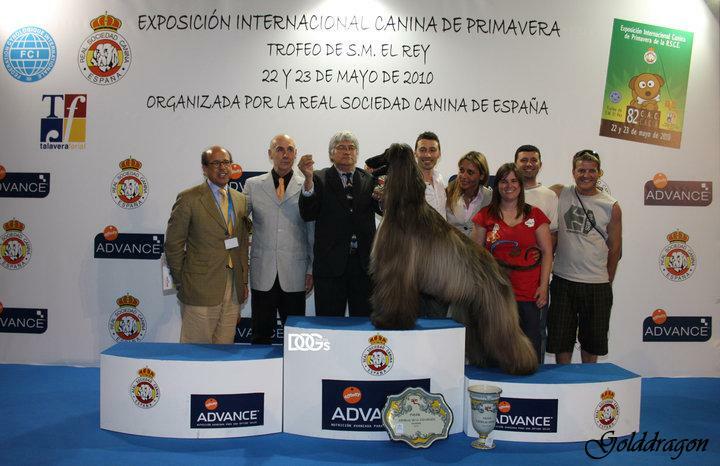 6 & 7 th November- International & National Show All Breed of Murcia - Spain. 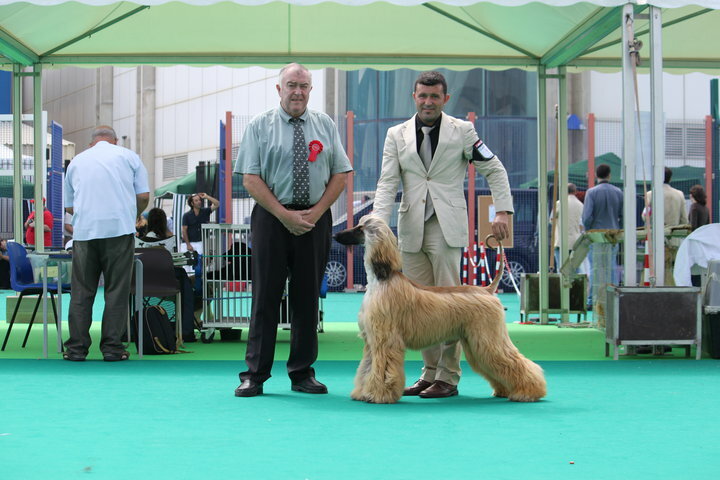 Shou Gerat Sof Shot for Golddragon "Sinshilla" she won the absolute BEST IN SHOW PUPPY !! . Golddragon In An Absolute World "Ghandy" BOB Junior. 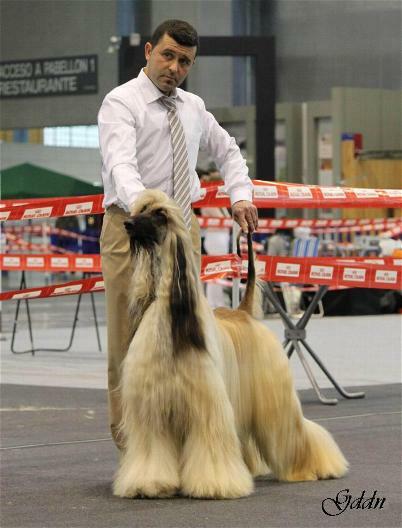 Multi Ch.Shou Gerat Hijaker Flies to Golddragon "Vladimir" 2 Best Male and RCACIB. 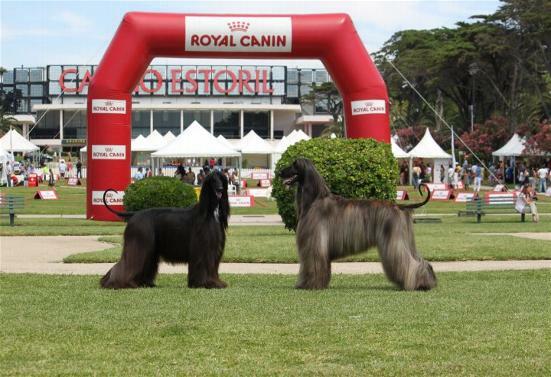 Judge to the BOB & BOG puppy Mr.Jose Vidal and for the Absolute BIS puppy Mr.Martin Baskaran. Shou Gerat Sof Shot for Golddragon, she was BOB & BOG Puppy . 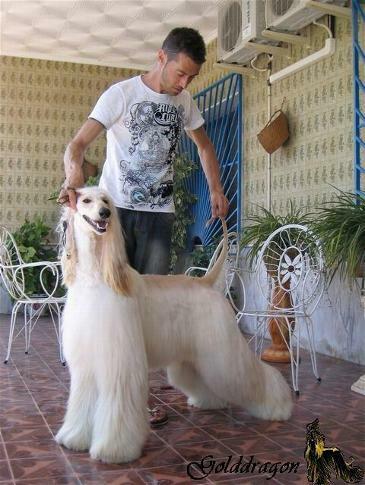 Golddragon Lady Gaga, won her first CAC and Best female when she is 15 months old. 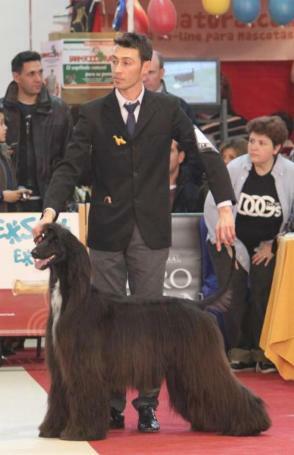 Golddragon In an Absolute World "Ghandy" won BOB & BOG junior. 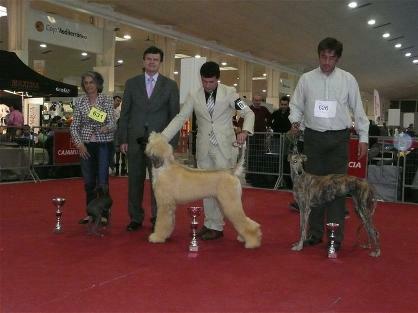 "Perla" Golddragon Malizia by La Perla, she has won 2 CACs and 1 CACIB, BOB & BOG3 in this weekend. 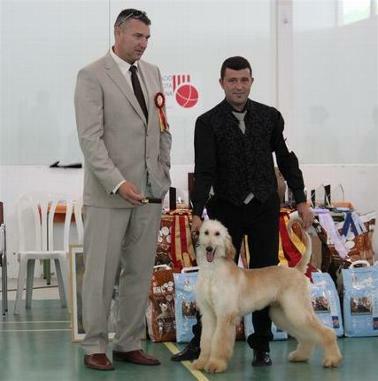 Judge National Show : Mr. Rui Oliveira - Portugal. 24 - 10 - 2010 National Show Arcos de Valdevez - Portugal . Judge : Mr. Francisco Ruiz Rodrigez. 9 & 10 th. October. Internationals Shows Chipre. 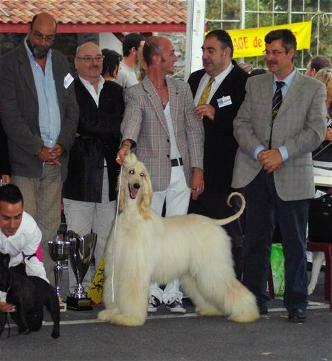 Sathurday 9 th : Multi Ch.Golddragon Sunshine To Moonlight " killer " has been CACIB, BOB & BOG under the judge Mr. Avi Marshk ( Isrrael ) and 3º BIS under the Judge : Mr. Javier Sanchez from Spain. Sunday 10 th : Multi Ch.Golddragon Sunshine To Moonlight "killer " another time, has been CACIB, BOB & BOG, finishing the Championship !!! GRAN CYPRUS CHAMPION !!! Judge : Mr.Seamut Oares de Irlanda. Muli CH.Golddragon Sunshine To Moonlight " Killer " has been ABSOLUTE BEST IN SHOW !!! 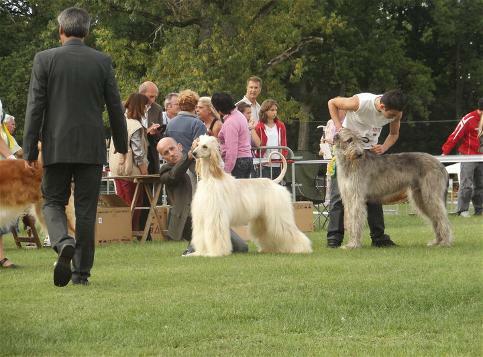 2 October 2010 EURO DOG SHOW. 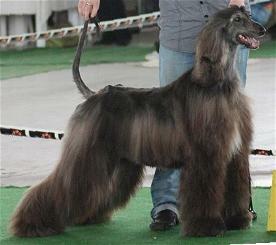 Multi Ch.Golddragon Dior Josephine "Patty" has been Exc. 2 , RCAC. Judge: Ms. lisbeth Mach. Handler : Nikolay Kuryliov. 17 - 9 - 2010. BORN A NEW LITTER !! Litter Dana x Nj : 1 girl and 9 boys in diferents colours, golden with black mask and black and tan. 18 and 19 - 9 -2010. 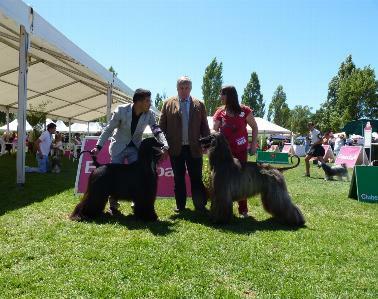 National & International Gibraltar Show. Congrats to owners Sonia and Miguel !!!! , we are very proud of Jive! !!! 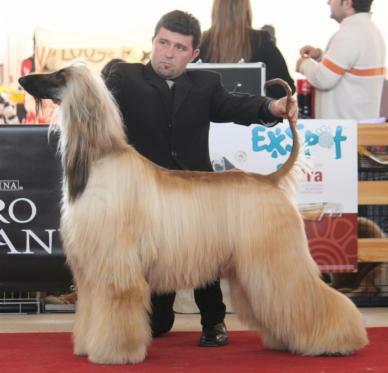 Golddragon Extranger By Night " Buda " New Junior GIBRALTAR CHAMPION. !!! !!! 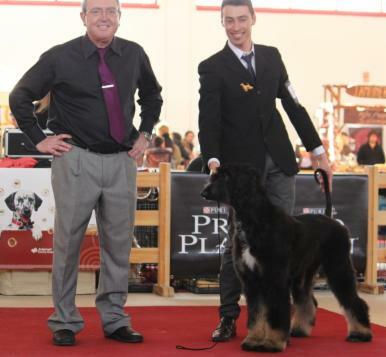 Golddragon Lady Gaga " Gaga " New Junior GIBRALTAR CHAMPION. !!! 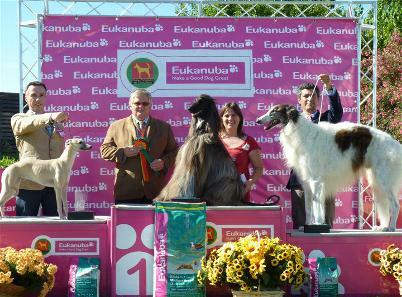 Muli CH.Goldragon Sunshine To Moonlight " KILLER " won CAC, CACIB and BOS . killer is " Vesubio Winner " !!!! Ch. Golddragon Sunshine To Moonlight " Killer " has won CAC & BOB in France. Judge : Mr.Klein Jean Claude. 28-29 , 8, 2010. Internationales Bielorrusia Shows. 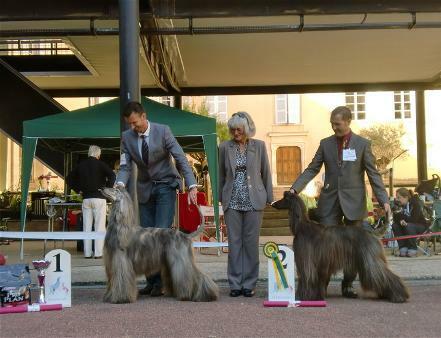 "WINNER 2010" & "AUGUST 2010". 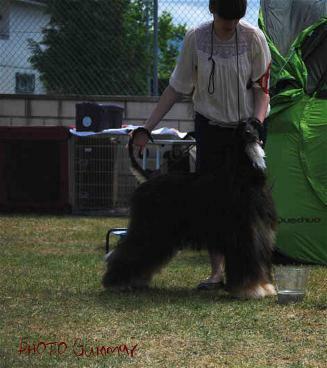 Ch.Golddragon Dior Josephine "Patty" has won CAC-RCACIB both days , recovering the CACIBS, she is new !! Bielorrusia Champion !!! 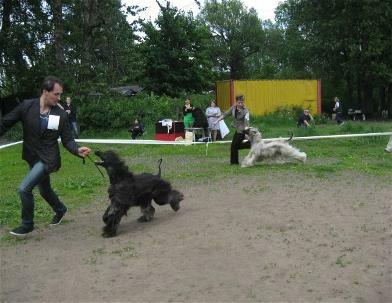 28- 8- 2010.International Tervakoski Show- Finland. 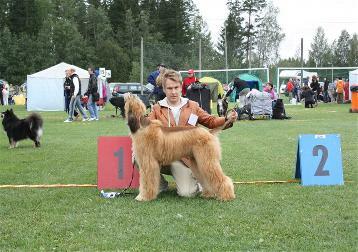 Golddragon Leona Lewis "Layla" has won her first CC in Finland with only 13 months old !!! Judge : Ms. Anne Naarits - Estonia. Congrats her owners Mika Pelttari & Sari Laakso!! Please see more information about him in his own space. 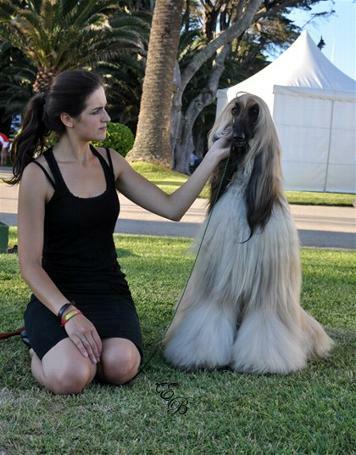 Very good results for the Golddragon afghans !!!! 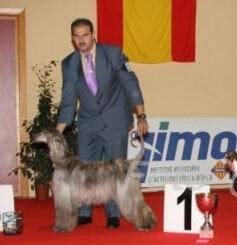 Ch.Shou Gerat Hijacker Flies to Golddragon "Vladimir" has finished his portuguese Ch. tittle winning 2nd. from Champion class . Vladimir is NEW PORTUGAL CHAMPION !!!!!! 20 -8- 2010. 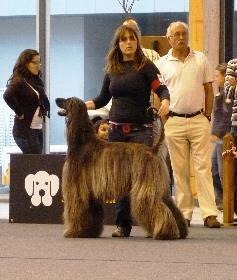 PORTUGUESE SPECIALTY CHAMPIONSHIP QC DOG SHOW From Champion class, Ch.Golddragon Celestial Wizard " JEFRELU ". 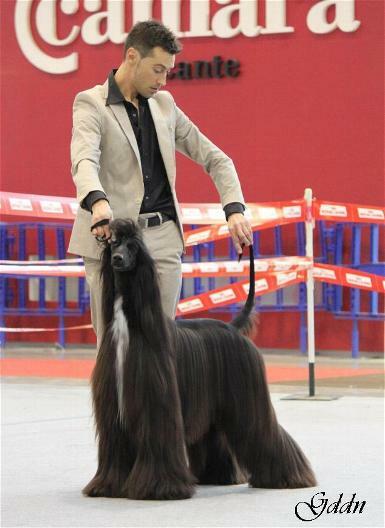 "Jefrelu" has been BOB & BIS3, after he won BOG in LISBOA Show, once again he is successful in Portuguese Specialty . Congrats to Clara !!!! 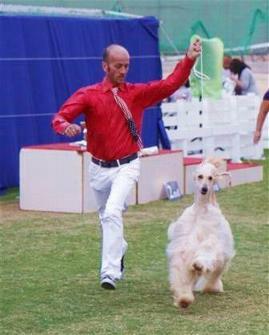 Ch.Golddragon Nigth on the Beach "Jive" is new PORTUGAL CHAMPION !!!. She has finished her Portuguese Championship winning her 2nd. CAC Qc and she has been BOS. Judge: Mr.Luis Catalan. !!! JIVE is NEW PORTUGAL CHAMPION !!!!!! 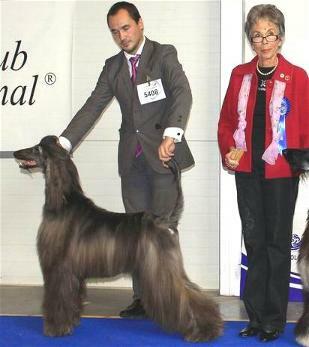 Ch.Golddragon Celestial Wizard "Jefrelu" won RCAC. 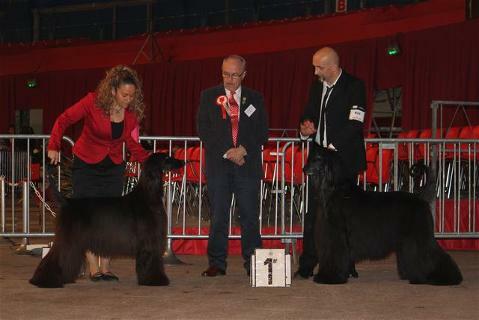 Ch.Golddragon Nigth on the Beach "Jive" got CAC , CACIB & BOS . Judge : Mr.Pedro Rufino. !!! 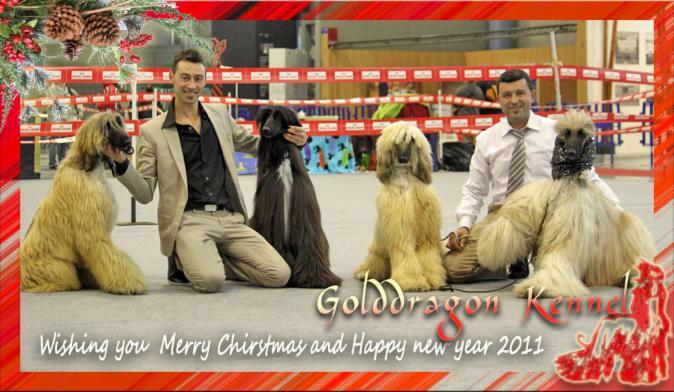 Excelents results TO Golddragon Kennel !!! !!! NEW SPANISH CHAMPION !!!!!! Our congrats to owners! Golddragon Malizia By La Perla - Exc. 2 - 5 - 2010 - International Show Ribeira Grande - Portugal. Multi CH. 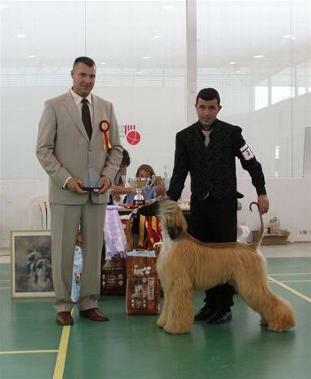 Shou Gerat Hijacker Flies To Golddragon " Vlady " won CAC -qc- CACIB , BOS, BOB & BOG !! Judge: Ms. Ana Mesto ( Spain ) . Well done Estela & Zoe ! Golddragon Night on the Beach " Jive " won CAC, CACIB & BOS and she finishes her International Championship !!! Judge : Mr. Göran Bodegard . Now Jive is International Ch. !!! !!!!! Golddragon Night on the Beach " Jive " won Exc. 1, CAC, CACIB, BOS,BOB,BOG & BIS !!!! New Spanish Champion !!!!!! ! Our congrats to Jive´s owners ,Sonia Ortiz y Miguel Carreras ! !!! Golddragon Extranger By Night " Buda " - BOB Puppy & BOG Puppy !!! 19 - 2 - 2010 Internacional Presov - Slovakia Show. Multi Ch. Golddragon Dior Josephine " Patty " got CAC , CACIB & EAST COUP WINNER !!! 23 - 1 - 2010. National Zaragoza Show. Golddragon Key to Sky " Zoe " got CAC y BOB.